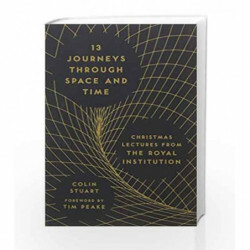 An exploration of space and time and a journey of discovery Covers 13 of the most fascinating Christmas Lectures given at the Royal Institution of Great Britain over the last 200 years. It takes a look at what we thought we knew then and what has been discovered since. Colin Stuart is a space geek and regularly talks to people about the stars at a London observatory. Colin Stuart has written for the Guardian, Observer, New Scientist and the European Space Agency In 2014 he was selected as a runner-up in the European Astronomy Journalism Prize. 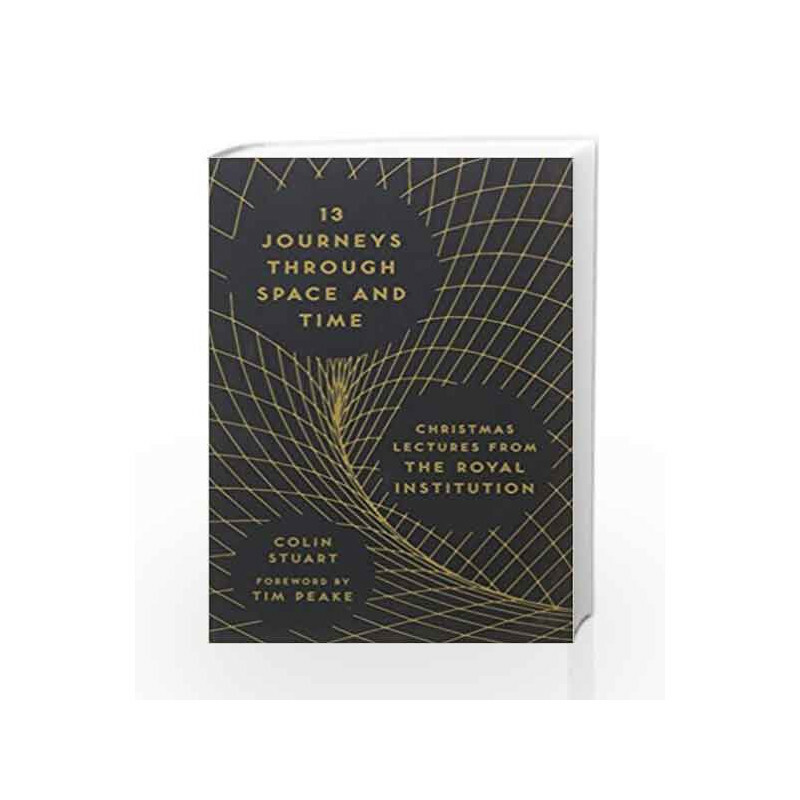 About the Book:Started at the Royal Institution (RI) in 1825 by Michael Faraday, the Christmas Lectures have been broadcast on television since the 1960s and have formed part of the British Christmas tradition for generations. First devised to attract young people to the magic of science through spectacular demonstrations, they are now watched by millions of people around the world every year. Drawing on the incredible archive at the RI, which is packed full of handwritten notebooks, photographs and transcripts, this book will focus on thirteen of the most captivating lectures given at the RI on space and time, taking a look at what we thought we knew then and what has been discovered since. 13 Journeys Through Space and Time Book is not for reading online or for free download in PDF or eBook format. Table of Contents,Index,Syllabus,summary and image of 13 Journeys Through Space and Time book may be of a different edition or of the same title.